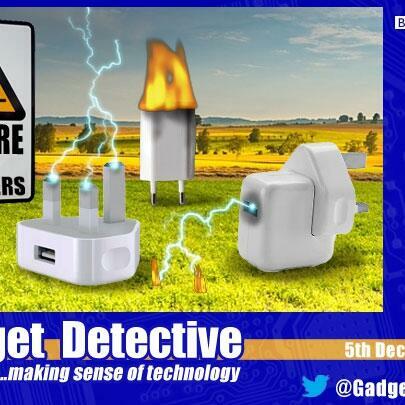 Fevzi Turkalp, the Gadget Detective, joins Oliver Hides and Rachael Garside on Good Morning Wales to discuss the dangers posed by buying fake iPhone chargers following a report that the majority fail safety standards. Just how dangerous are they and is it really worth the risk of buying one to save a few pounds? 6th December 2016 - Robots Are Coming, And They're After Our Jobs!